The first surgeon general's report regarding oral health, Oral Health in America, called for a national effort to improve oral health among Americans and raised awareness of the importance of oral health; however, many Americans continue to experience poor oral health and are unable to access oral health care. Renewed national interest in oral health and access to oral health care through recent public policy documents and legislation presents a convergence of opportunities for the dental hygiene profession to continue to serve as a strong voice for the prevention of oral disease and the promotion of oral health for all segments of the population. Over a decade ago, the first-ever surgeon general's report, Oral Health in America, identified an oral health crisis throughout the country and termed it a “silent epidemic” of untreated dental and oral diseases. This report called for a national effort to improve oral health among Americans.1 Building on this report, in 2003, a National Call to Action to Promote Oral Health urged that “oral health promotion, disease prevention and oral health care have a presence in all health policy agendas set at local, state and national levels.”2 These reports played significant roles in raising awareness of the importance of oral health, however, many Americans continue to experience poor oral health and are unable to access oral health care. The critical issue of oral disease has recently returned to the attention of policy makers, health care providers and the public through initiatives designed to study and address oral health disparities, access to oral care and the prevention of oral disease. As preventive oral health professionals these initiatives provide an unprecedented opportunity for dental hygienists to contribute as frontline advocates of oral disease prevention and the promotion of oral health. The Basic Beliefs stated in the ADHA Code of Ethics guide the practice of dental hygiene and states: “The services we provide contribute to the health and wellbeing of society; our education and licensure qualify us to serve the public by preventing and treating oral disease and helping individuals achieve and maintain optimal health; individuals have intrinsic worth, are responsible for their own health, and are entitled to make choices regarding their health; dental hygiene care is an essential component of overall health care and we function interdependently with other health care providers; all people should have access to health care, including oral health care; and, we are individually responsible for our actions and the quality of care we provide.”9 Each of these beliefs is closely aligned with national initiatives and legislation centered on access to care for vulnerable and underserved populations and for the prevention of oral disease. As a professional organization representing dental hygiene, the ADHA has long been involved in advocacy efforts with policy makers, stakeholders, the public and others to promote state and federal policies that increase the availability and improve access to oral health care. The renewed national interest in oral health and access to oral health care presents a convergence of opportunities for the dental hygiene profession to continue to serve as a strong voice for the prevention of oral disease and the promotion of oral health for all segments of the population. 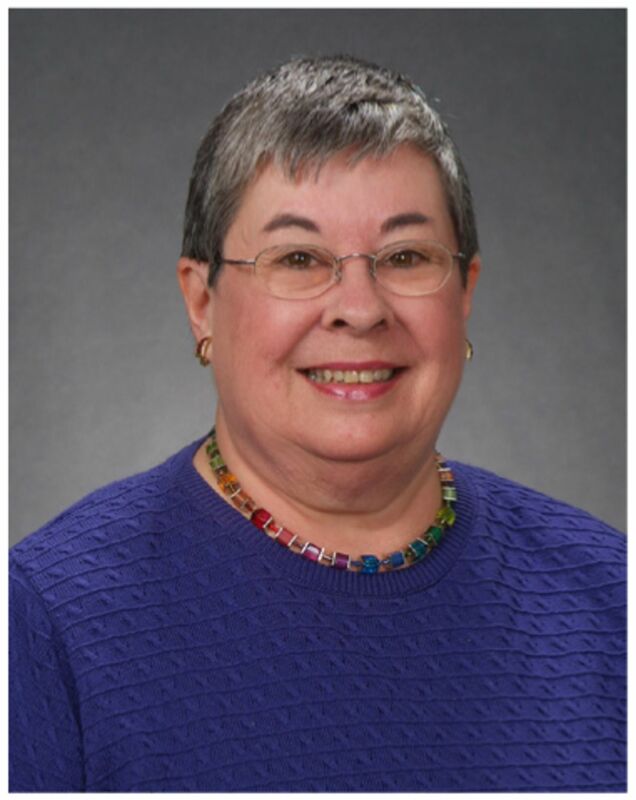 Mary C. George, RHS, MEd, is an Associate Professor Emeritus, the University of North Carolina at Chapel Hill School of Dentistry.
. Oral Health in America: A Report of the Surgeon General. U.S. Department of Health and Human Services, National Institute of Dental and Craniofacial Research, National Institutes of Health. 2000.
. A National Call to Action to Promote Oral Health. U.S. Department of Health and Human Services, Public Health Service, Centers for Disease Control and Prevention, and the National Institutes of Health, National Institute of Dental and Craniofacial Research. NIH Publication No. 03-5303. 2003.
. 2011. Advancing Oral Health in America. Washington, DC: The National Academies Press.
. 2011. Improving Access to Oral Care for Vulnerable and Underserved Populations. Washington, DC: The National Academies Press. Interprofessional Collaboration: If Not Now, When?